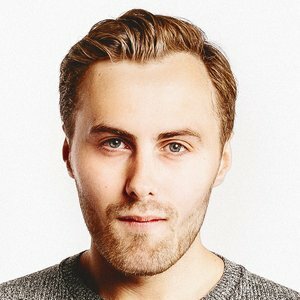 Creative & Film Director living and working in London. D&AD New Blood Shift Programme 2017. CREAM '18 Winner.